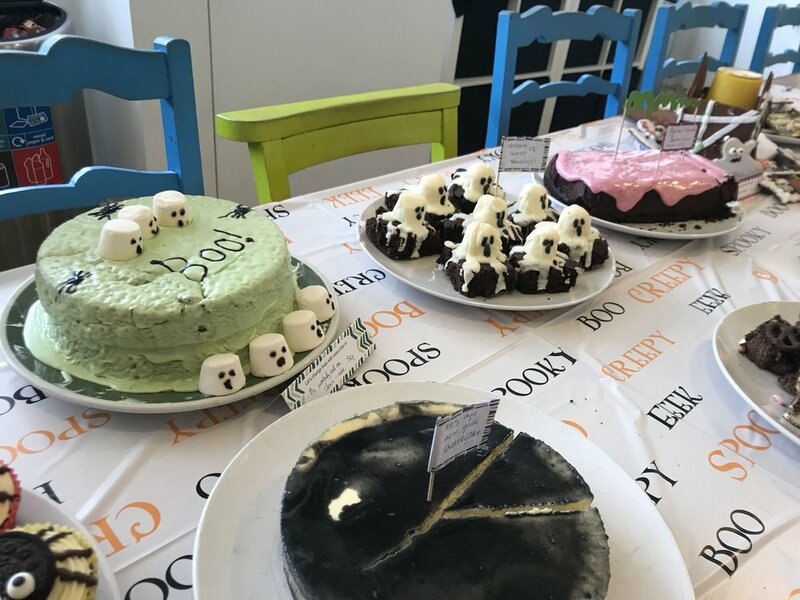 We got into the spooky mood in our London office on Tuesday with a Halloween-themed bake-off, just in time for the finale of The Great British Bake-Off. We were treated to a fantastic range of tasty creations, including cakes, brownies, cookies and even a gingerbread house. 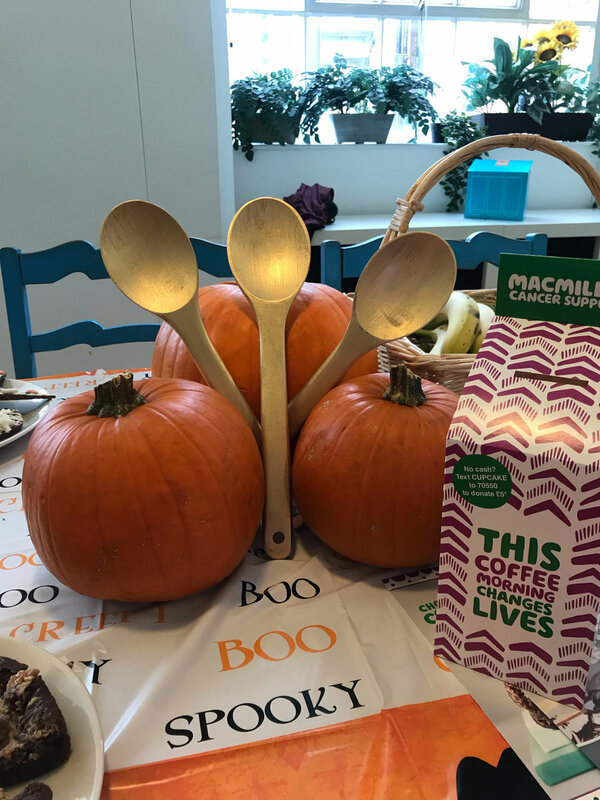 We then took to the polls to choose our winners in the categories of Most Boo-tiful, Devilishly Delicious, and The Heartstopper. Congrats to our Star Bakers, Rebecca, Alicia and Beth! 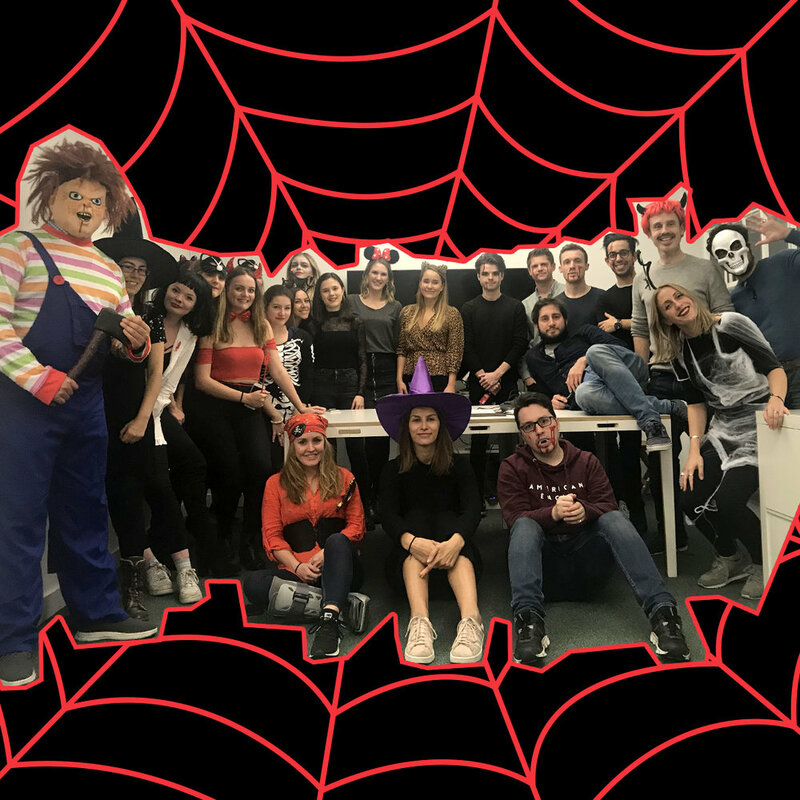 The frightful fun didn’t stop there - on Wednesday it was time for our monthly social, with a Halloween theme of course. 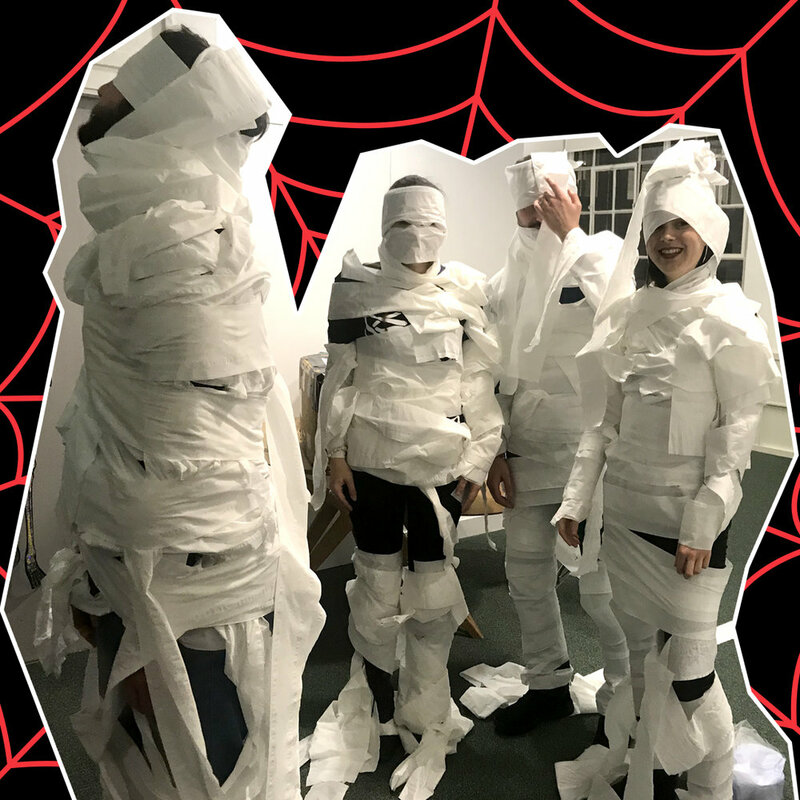 This involved dressing up in suitably spooky attire, enjoying some drinks and snacks with the team, and playing the hilarious mummy game. Follow us on Instagram to keep up with what the SB team is getting up to, and click here to find out more about life at Student Beans.